Of course, all of us wants to make our moms smile this coming Mother’s Day. But how exactly can you do that from a literal standpoint? That’s where Dental Crowns and Bridges come in. If you’re looking to bring out the best smile of your mom for this coming special day ahead, then you should seriously be considering giving her a priceless gift of Dental Crowns and Bridges. Dental Bridges and Crowns can be beneficial to your mother as they are fixed prosthetic devices, as opposed to removable. 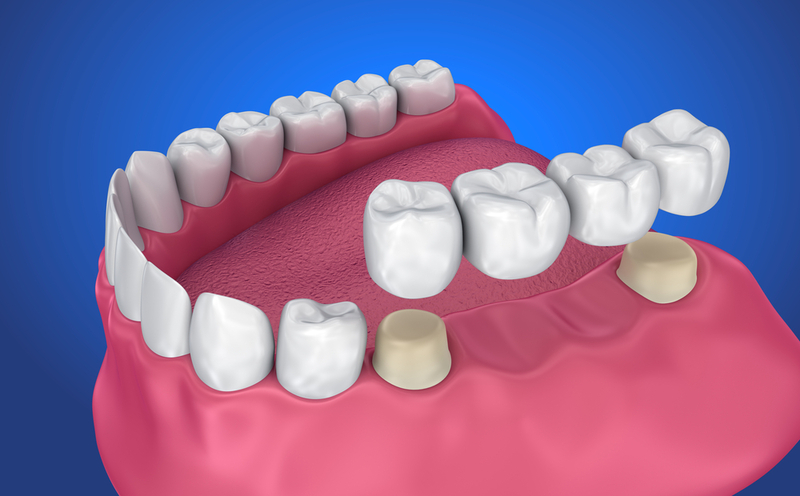 For the better, dental crowns and bridges are cemented onto existing teeth or implants, making them as strong and reliable as originals. These bridges and crowns also literally serve as the solution in bridging any gaps created by missing teeth, resulting to a better smile. 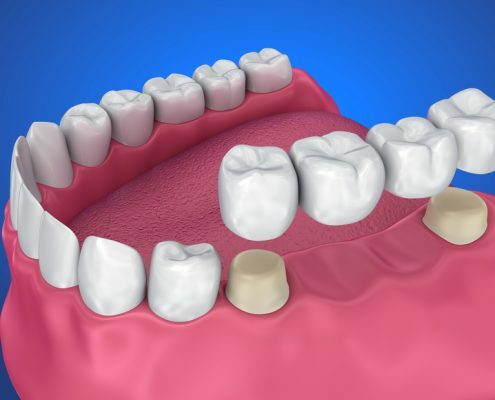 Having Dental Bridges and Crowns allows one to have restored teeth while preventing further deterioration and delivering a presentable smile and outlook. It’s like hitting two bird in one stone. That’s why these are excellent treats for parents as through bridges and crowns, they will not be deprived of strong and good-looking teeth even as they age. Shinagawa Orthodontics thrives on delivering advanced and reliable Dental Bridges and Crowns. If you’re still looking for a perfect gift for your mom until now, you should give this serious consideration.